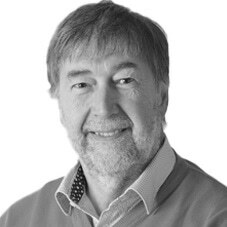 In this book Ian Sinclair provides the practical knowhow required by technician engineers, systems designers and students. 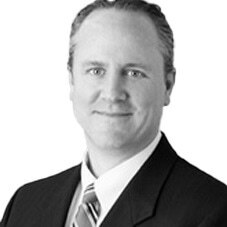 The focus is firmly on understanding the technologies and their different applications, not a mathematical approach. 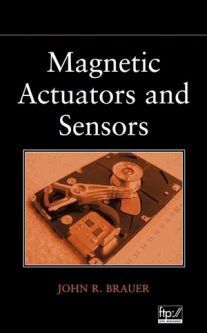 This practical text features computer-aided engineering methods for the design and application of magnetic actuators and sensors, using the latest software tools. 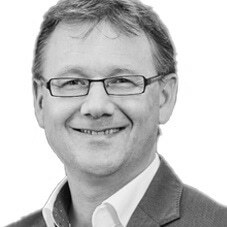 John Brauer highlights the use of the electromagnetic finite element software package Maxwell? 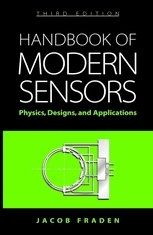 SV and introduces readers to applications using SPICE, MATLAB?, and Simplorer?. 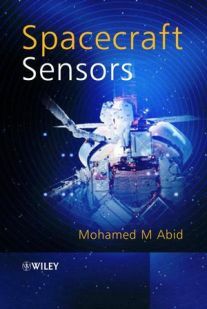 Spacecraft Sensors, the first of its kind, offers a comprehensive review of many aspects and intricacies of sensors used in the spacecraft industry. 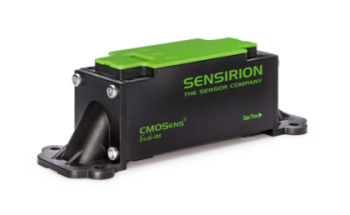 It covers sensor development from concept, design, and cost, to building, testing, interfacing, integrating, and on-orbit operation. It is intended for the specialist or non-specialist engineer, scientist, and those involved in the business aspect of the spacecraft industry. 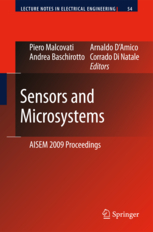 Written by an internationally-recognized team of experts, this book reviews recent developments in the field of smart sensor systems, providing complete coverage of all important system aspects. 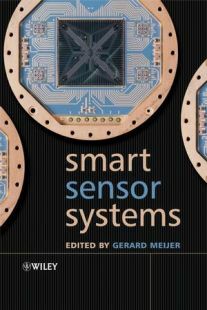 It takes a multidisciplinary approach to the understanding, design and use of smart sensor systems, their building blocks and methods of signal processing. 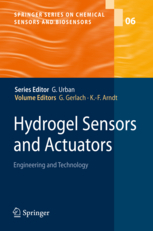 Hydrogels are a fascinating class of polymers which show an immense ability of swelling under the influence of temperature, pH value or concentrations of different species in aqueous solutions. 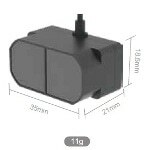 The volume change can amount up to several hundred percent. 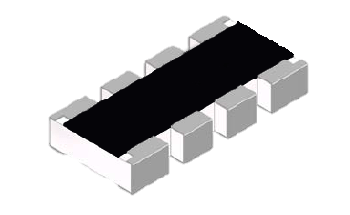 This unique behaviour is already used in such applications like disposable diapers, contact lenses or drug-delivery systems.